Archive for real estate staff. Want to go into management? Try ‘perfect practice’ to get the skills you need BEFORE you jump into the job. Are You Prepared–or Just Hopeful? For several years, I was a regional director of now the largest real estate company in the world. One of my jobs was finding and screening leadership. Boy, did I learn a lot! So, with that experience, I’m writing some tips here for those of you who want to step from sales into management (and for those looking for leadership). I’m not going to address the first problem. For example, some candidates just haven’t had job experience of any type in real estate. 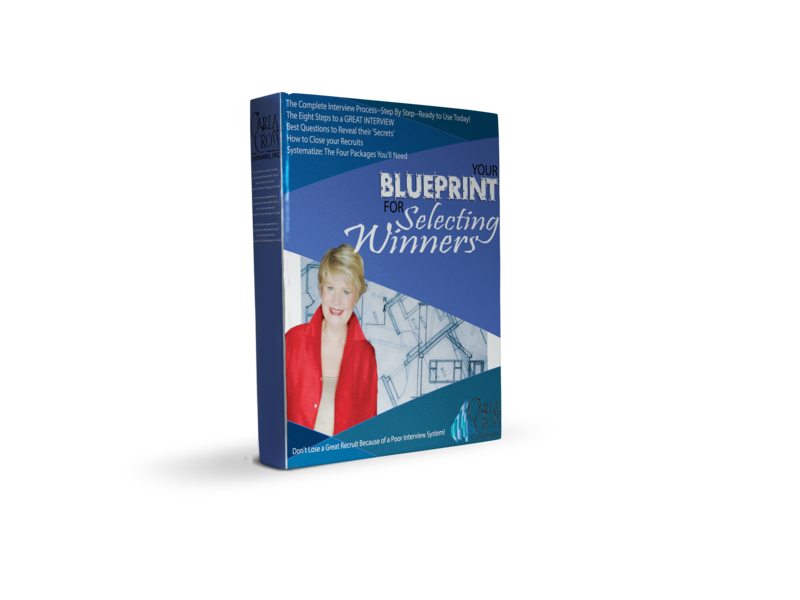 Although I know there are exceptions, generally, if you haven’t successfully sold real estate, you won’t understand, emphasize and be able to ‘develop’ agents successfully. Of course, this principle comes from my world of music. I learned this from my college piano professor. 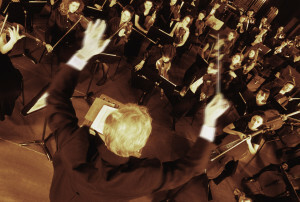 How Are You going to Develop Those Skills–Before You Get into Performance? Go through the checklist/description above. Ask yourself: Have you devleoped those skills? If not, are you going to wait and ‘wing it’ on the job? As a pianist, I wouldn’t dare ever get in front of people to perform without having practiced! Next blog: Suggestions in how to do that perfect practice in each of these areas. Managers: Share this blog with those who are interested in going into leadership. In later blogs, I’ll share some analytical tools I’ve developed to help you help others develop their leadership skills. 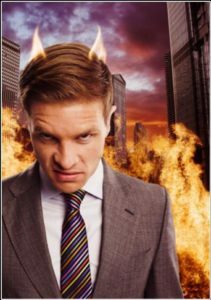 Here’s how to avoid hiring the agent from hell! Let’s be honest. Have you ever hired someone and found out it was the ‘hire from hell’? If you haven’t, you just haven’t hired enough agents or staff! Many managers tell me that the hardest thing they have to do is to hire staff. 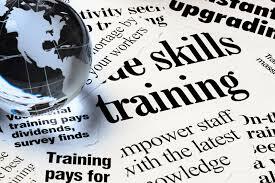 I think that’s because most of us never had any training in how to hire staff (or hire agents, for that matter). After a 3-day management symposium I taught in South Carolina, one of the attendees emailed me: “Can you give me some tips to assure I don’t make a hiring mistake with staff? If any of us hasn’t made mistakes hiring staff, please comment! I know I’ve made many–and that’s why I’ve developed the tips here. This tips work for hiring agents or staff. And, these tips work for agents hiring team members. (Managers: forward this to your agents who want or have teams). Here are the nine big signs your manager must be fired–and some are obvious–but others are just as important but often ignored until it is way too late! In the next few blogs, I’ll focus on ownership/general manager issues.A� The reason I’m writing this blog is that, I am seeing managers go off the rails and try to take the office with them! Unfortunately, clever managers get the support of their agents while not managing properly. With their popularity, the ‘boss’ may hesitate firing them–even when they need desperately to be fired! Some get that support by ‘buying’ the agents–giving their favorites leads. Some get that support by creating a flurry of activity, that obscures what’s really going on behind the scenes. I know how hard it is to tell, from an agent’s perspective, if the manager is doing his/her job. As an agent myself, I watched from afar, not knowing exactly what my manager did or didn’t do. I also didn’t know the activities he was supposed to be doing–and the activities he was avoiding or refusing to do. I’ve screened, hired and coached dozens of managers, both as a regional director for one of the largest franchises in the world, and as an independent coach. I have seen things go off the rails many times–even when the agents in the office don’t have a clue! 1. Refuses to recruit to your standards (minimums)–that means numbers of contacts, interviews, and hires. 2. Refuses to hire to your standards–hires anyone and calls it ‘good’. 3. Refuses to coach agents up–or out; refuses to manage via standards (minimums) of performance. 4. Refuses to do the activities as designated and trained to by the general manager (such as interviewing appropriately or teaching to your culture). 5. Refuses to uphold all aspects of the culture (hires an agent who’s a top producer but doesn’t represent the culture). 6. Takes frustrations and problems with upper management to the agents, when he/she should only discuss any problem areas directly with management. 7. Openly disrespects and berates upper management–both to agents and directly to management. 8. Acts in an adversarial and/or fearful way to anyone he perceives as an authority. 9. Shares things with agents that should not be shared. In other words: the manager has become a liability to the culture and the office. He/she is not teaming with upper management; he doesn’t have the same vision as leadership; he is fighting for control. It’s your office and you’re the boss. You must exercise your authority now for the preservation and growth of your office. What did I miss? Let me know and we’ll add to the list! Have You ‘Made Someone’s Day’ Today? Do It! Have you made someone’s day today? Many times, we’re so caught up in our challenges and putting out fires we forget to give a little time to appreciating the positive actions others take. Yesterday, I got a very touching card in the mail from my friends at the Northwest Chapter of the National Speakers’ Association. I’ve been a member of National Speakers’ Association for over 2 decades, and have been very active in our chapter, although I’m not now. Even though I know only a few board members, they all took the time to write me a note for a challenge my family is experiencing. It not only made my day, it made me feel as though I had made a positive impression on their lives at some point! Upping your appreciation motivation gets you something we managers yearn for: Appreciation for our hard work…..
Managers have huge responsibilities. I know–I did that job for almost 2 decades! Let me help you. Up and Running in Real Estate has lots of positive motivation and encouragement built right in. It also has a coaching component, to make it easy for you to track your agents’ progress. Take a look. 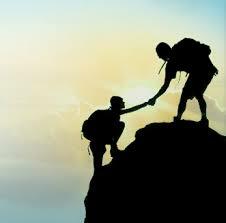 I’ll help you guide your agents, train your agents, and motivate your agents. Managers: Are you systemized–or, is your office piles of papers–that you can’t find when you need them? Are your systems up to speed? On a scale of 1 to 10, ten being high, how would you rate your organization and your systems? Do you seem to be grabbing at papers right before your recruiting appointment? Do you find yourself sketching a training outline five minutes prior to the training start time? If so, youa��ll want to take some time to a�?systematizea�? yourself. Why? (See the end of this blog for a link to systems you need in place). Why do Managers Need Systems? Good agents today have systems for each process they manage. For example, an agent has a listing process system, which includes the materials, packages, and checklists to manage the process. With those systems, agents can not only the manage the process, they can delegate the right activities to their assistants. 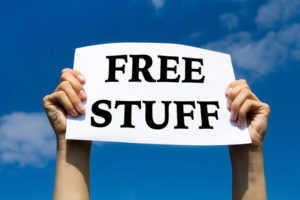 (See my blog link at the end of this blog for systems agents need). 1. List the tasks you do as manager. Now, list the parallel the tasks agents do. An example: A critical task an agent does is to prospect. Good agents have systematized that process into a marketing plan, complete with specific tactics, dates, and budget. Managers must prospect, too. They prospect for agents. Does your prospecting (recruiting) plan for agents resemble that of your best agent’s marketing plan? Is it as systematized? Does it have the materials, time frames, budgets, and delegations that good agents have in their plans? 2. Prioritize your tasks as they relate to accomplishing your main objectives. What are the most important tasks you do as manager to assure your office makes a profit? An example: If recruiting is very important to reaching your objective, how complete is your recruiting system? How organized is it? Who is involved with you in your recruiting plan? How well are you delegating the systems? Developing systems first requires that you’ve prioritized your job description. (Wait: Do you have a job description?) Then, you must either create or purchase systems to manage these processes. One reason managers haven’t systematized their work is that managers have few resources for systems organization. To actually systematize their work, they must create these systems from scratch. Given the myriad of activities managers must accomplish, that’s a daunting assignment. Instead, many managers stay in “crisis” management, which admittedly takes up a lot of the day, but doesn’t allow the manager to move ahead as a leader. In contrast, agents have many resources for systems organization, both purchased and exchanged with other agents. First, there are many more agents than managers, and agents coming into the business each day. So, there is a larger market, and need, for agents’ systems. In addition, agents have led the way in organizing their businesses to delegate to assistants. It’s become ‘the thing’ to do. Click onA�Managers Package and SystematizeA�for a list of systems and process you need to manage your business with grace and lower your stress level. Want to know what systems your agents need? Read my blog on systems for agents. 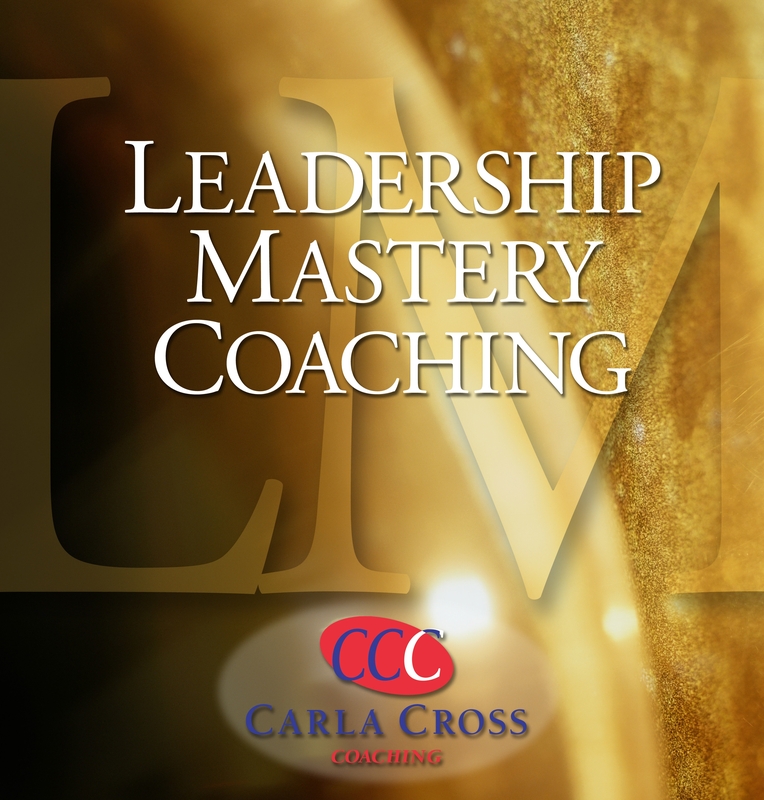 It would take you years to create the systems I’ve already created–and are available in my one-on-one leadership coaching program, Leadership Mastery Coaching. 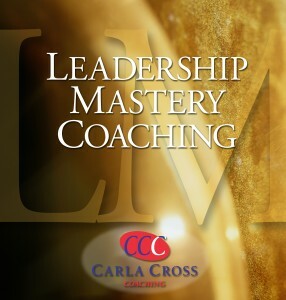 If you’re tired of working too hard for too little pay-off, why not do a complimentary consultation and see how Leadership Mastery can benefit you? Click here to schedule your 1/2 hour appointment.